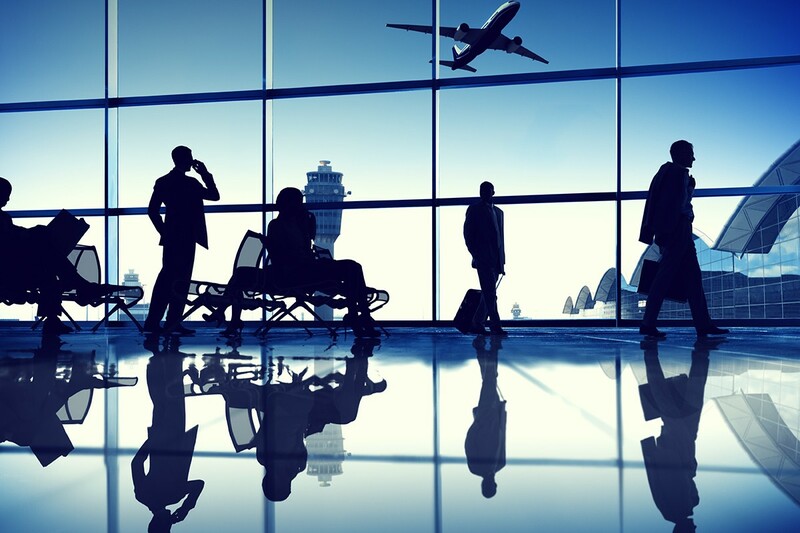 We offer airport services at all major US airports. Please use the menus below to search by state to reveal the pickup location for your airport (such as baggage claim or a security gate). Denver DEN Denver Int’l Follow signs to Ground Transportation speak to person in orange vest and let them know car reserved with Presidential Limousine. Boston BOS Logan Int’l With Gaur. Rep.: Baggage ClaimWithout Rep.: Meet at limo stand (see 5th Ave chart)Private Jet: Pick up at Signature on Prescott St. outside Signature Terminal. White Plains HPN Westchester Airport Main Lobby, exit to curb (cars circle to curb Pax may have to wait a few minutes) give local phone. Columbus CMH Port Columbus Int’l All terminals: go to Baggage Claim LevelTerminal “A”: go straight to the 1st set of exit doors Terminal “B”: at bottom of escalator, go to the left, which is the South Exit door “C”: go past the baggage , past the information desk to the South Exit door All terminals: go past the taxi stand and to the left. The chauffeurs will be waiting by their vehicles with an airport sign with client name on it. Oregon Portland PDX Portland International The client must go out to the “Reserved Car Area”, go to booth and tell attendant have car reserved with “Avalon ” and give name on reservation, attendant will send car. If this fails have client call 800-528-2566. San Antonio SAT San Antonio Int’l Follow signs to Center Gate Parking driver will be there waiting with sign.